Reading and share top 5 Joseph Henry Gaines famous quotes and sayings. 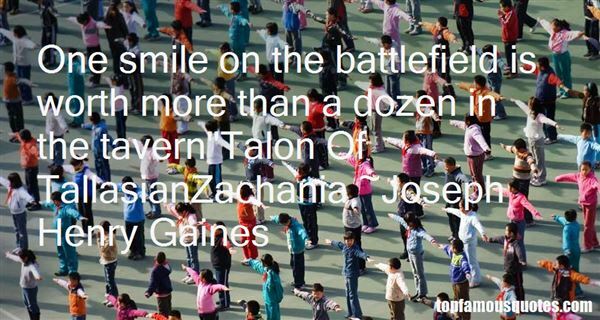 Browse top 5 most favorite famous quotes and sayings by Joseph Henry Gaines. I live making comics. Comics is an industrial art but less suffering, because comics are for young people who are more adventurous. I do that. I live off comics, and then I write books, but when you want movies, you cannot make movies without money."